1. You have provided an excellent and economical service in designing our website portal. What motivates you in your work? When we first started Masti Design a few years ago our primary motivation was the challenge of the work, we aimed to continously improve our quality of service and speed of execution. Now that we have become more established we aim to make a big impact in our customers business, and often deliver far more than expected. 2. What is unique about Masti Design? The key difference in Masti Design is our customer relationships, we strive to cater to all our customers needs and offer a specialised and evolving service to support their day to day activities. Our moto is "Keep It Simple" we concentrate on offering customers cheap and affordable design and management solutions, which deliver only necessary requirements rather than a complicated, expensive systems which can do everything but are never utilised. 3. How can ethics and creativity be combined to make a real difference? Culture and heritage are at the cornerstone of creativity. It is our core values that shape our expressive nature and ingenuity. Creativity based on common values we all share can go a long way to uniting people from different cultures. 4. What kinds of people and organisations would you like to work for? We enjoy associations with clients who are motivated in their work, have a clear vision of their goal and understand how our help and expertise fit in to that roadmap. 5. Have you experienced any barriers to entry in your work? If so, how can these be overcome? We have been very fortunate to not have any significant barriers into our work. From the inception of Masti Design we've had many businesses and organisations come to us on recommendation. Having completed many successful projects to date our portfolio speaks for itself and we continue to receive more work on this strong testimonial. We have a strong appetite for learning and have naturally kept up with the latest trends and technologies without needing extra support or motivation. 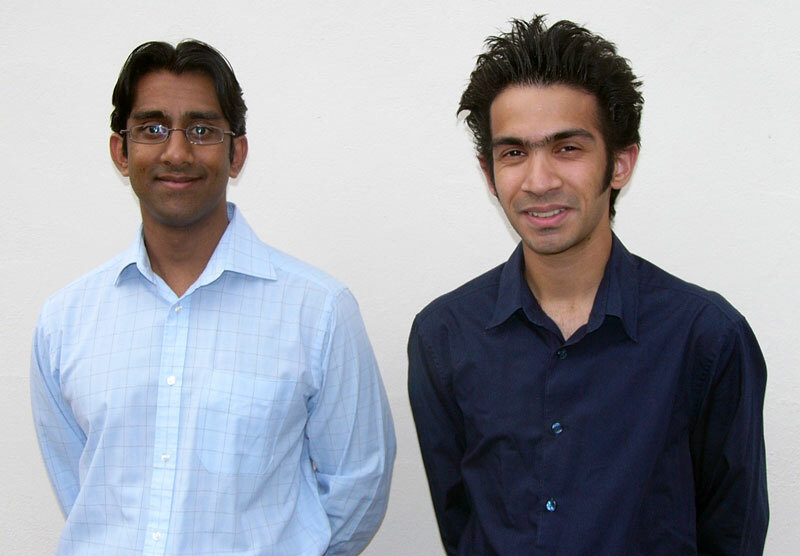 Dilesh and Anuj are the founders of Masti Design. They helped design the portal diverseethics.com - they can be contacted here.